955 Madore Avenue, Coquitlam - 2 beds, 0 bath - For Sale | Jenny Wun - Oakwyn Realty Ltd.
Rare find. 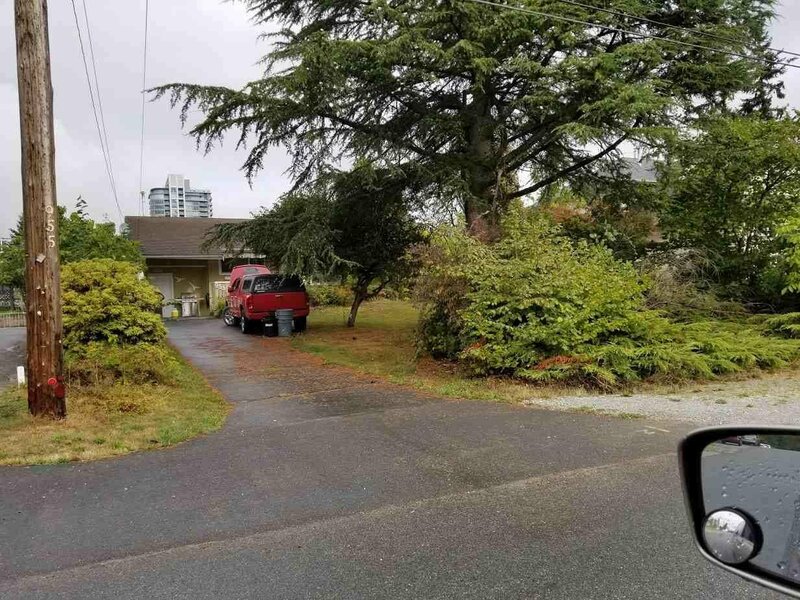 Central Coquitlam subdividable lot, RT 1 lot, PLA approved for 2 lots. Engineering and other work done. Development property.